If you are a user who’s made the transition to Chromebooks from a more standard OS like Mac OS or Windows, file management could be a little different for you. For me, the transition to Chrome OS and the way it handles files took me a bit of time. As I transitioned over, I tended to store lots of stuff in my Downloads folder. I would even create new folders in that folder to keep stuff organized. 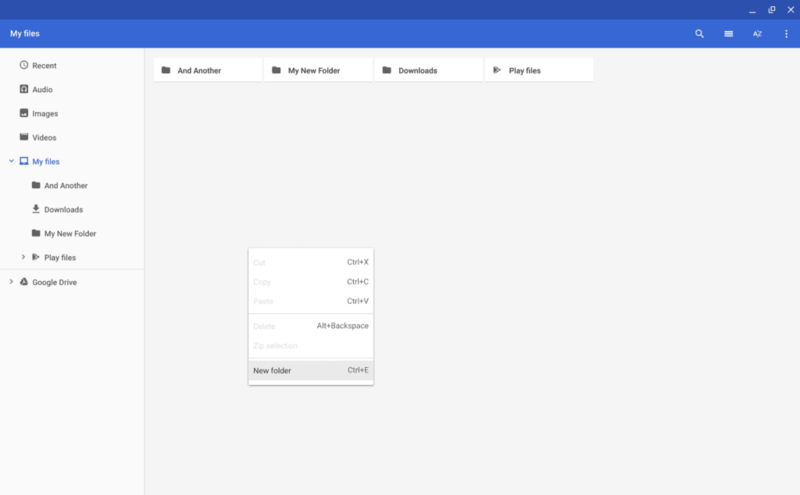 As I became more familiar with the OS in general, I was able to really begin leveraging the fact that Google Drive is mounted to your Chromebook, not just synced, meaning you can work out of your Drive files just like they were natively on your device. The only requirement, obviously, is an internet connection. However, for quick turn projects, I still tend to just download files locally, do what I need, and purge things out later. The result? I end up with lots of stuff in my local files. I doubt I’m alone in this and, regardless of how good the Google Drive integration is, I would imagine loads of users still use their local files quite a bit. It would seem Google is catching on to this behavior and possibly pivoting the way the Files app handles local files a bit. The change can be found in this flag: chrome://flags/#enable-myfiles-volume and it enables a powerful yet subtle change to the underlying way Chrome OS handles local files. As I said above, my work-around for keeping things tidy on my local machine has always been to created folders inside my Downloads folder. It feels a little odd, to be honest, and I’ve always wished for a way around it. With the above-mentioned flag enabled (and being in Dev Channel on Chrome OS 72), you can do exactly that. 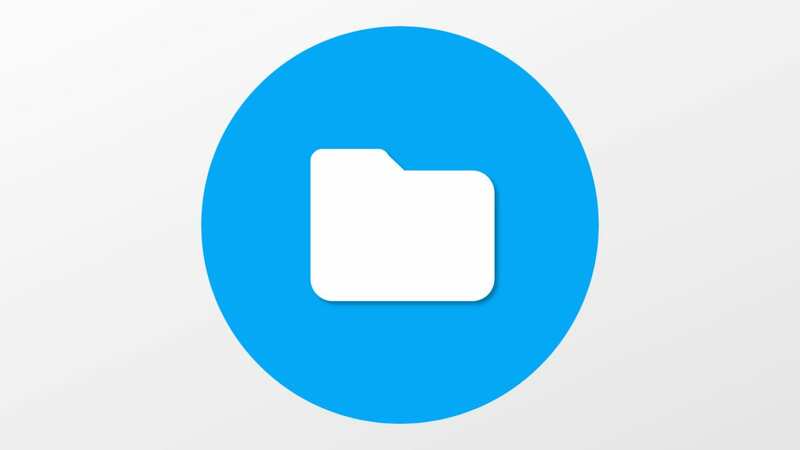 Once you’ve enabled the flag, you can now rename you Downloads folder or add as many top-level folders as you’d like in the My Files section. As you can see in my screenshot, I’ve added a few folders right alongside the Downloads folder and can move files into those folders if need be from my Downloads to keep things clean and organized on the local level. A few notes if you want to give this a go: to create a folder, you need to select the My Files folder and then right-click in the open space to the right to create a new folder. Also, this may or may not make it into the Stable version of Chrome OS, so don’t fall in love with it at this point. It is, however, very fun to think of the Files App having this ability out of the box in the near future. I think features like this continue to make the transition smoother for new users who have certain expectations from an OS.